Our family has long supported the Subway restaurant chain. It has been pretty easy to eat at Subway since there is a Subway in nearly every town with a population over 3,000. We appreciate having the choice to go to Subway as an alternative to a meal with French fries when running errands in nearby larger communities. We also have our favorite sandwiches. I like the steak and cheese on wheat. Steve likes the spicy Italian on wheat. I try to plan chiropractor appointments around lunch time so I can pick up our favorite sandwiches to take home for lunch. The challenge when I order the sandwiches is to remember what toppings Steve likes since we don’t share the same taste for things like Jalapeno peppers and onions. 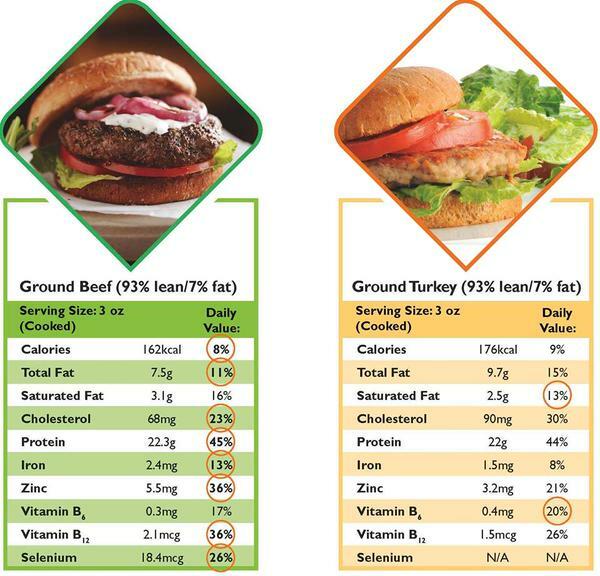 Did you know beef can be part of a healthy diet? Recently Subway made an announcement about the meat products they intend to buy in the future. Subway intends to buy chicken, poultry, pork and beef that has never received an antibiotic. The question it raises for me is why they are choosing to do this. I realize the company recently lost Fred Deluca, the CEO and co-founder of Subway in September after battling against Leukemia for more than two years of his life. My sympathy goes out to the entire Subway family for their loss. I also realize that Subway has slipped from its’ number 2 spot to number 3 in regards to sales among restaurant chains. I have other ideas that I would have recommended like more wrap-style menu items and an appeal to a dining experience versus eating on the run. Has Subway decided that in order to gain back that #2 spot, McDonald’s is #1, they need to join restaurants like Chipotle in the way they market their products? Is it a healthier choice for the consumer to eat only meat that never received an antibiotic? antibiotic to fully recover from an illness. As a beef producer, an advocate for beef nutrition and a mom I am concerned about the message this sends to the consumer. I know how antibiotics are used on our feedlot, other feedlots, ranches and farms through personal experience and friends of mine. You can read some great blogs on this topic here, here and here. Steve and I discuss the best treatment for this animal and record it. What I ‘d like to share with that consumer that is confused about antibiotic use in animals is this. 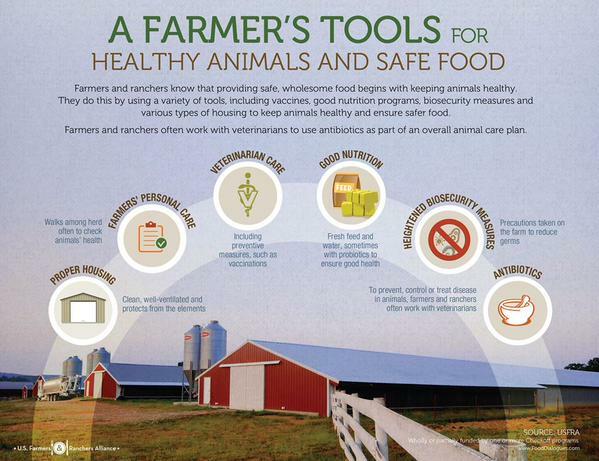 Those of us responsible for the care of animals take the use of antibiotics very seriously. 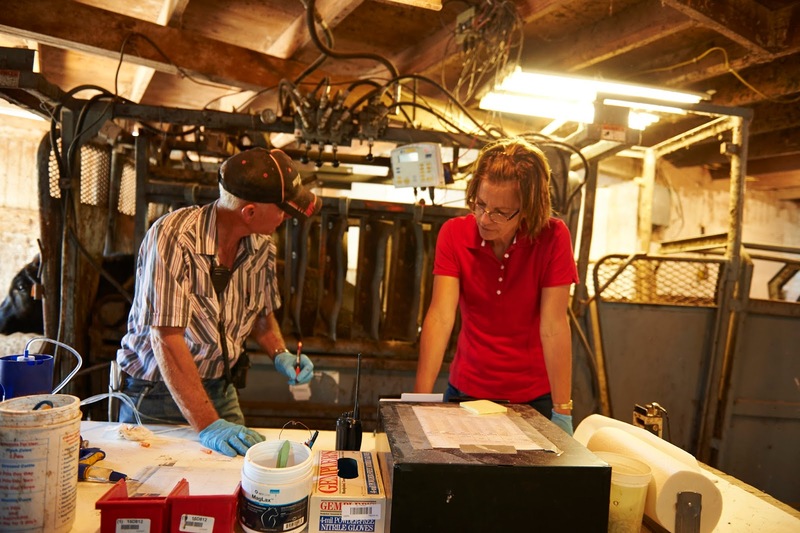 Using antibiotics to reduce animal suffering and provide safe meat for the consumer is evident when we look at the industry improvements through programs like BQA, Beef Quality Assurance. Similar to the rights in EMT training I learned we make sure to give the right amount at the right time in the right spot with records to trace every animal receiving an antibiotic. Once an antibiotic has fought the battle it was designed for it withdraws from the body. We have a withdrawal period on every antibiotic we use to let us know when that complete withdrawal has occurred assuring the consumer that NO MEAT HAS ANTIBIOTICS IN IT! The packing plant provides another layer of protection by taking random sample to test for drug residue. If we test positive for drug residue we damage our trust with the packer and lose the ability to be economically viable. I would love to read a new headline that says “Subway reverses meat decision”. I also know that Subway answers to investors that want to make money. I am so grateful that our profitability decisions are handled right here on the farm and not in a board room in New York City. 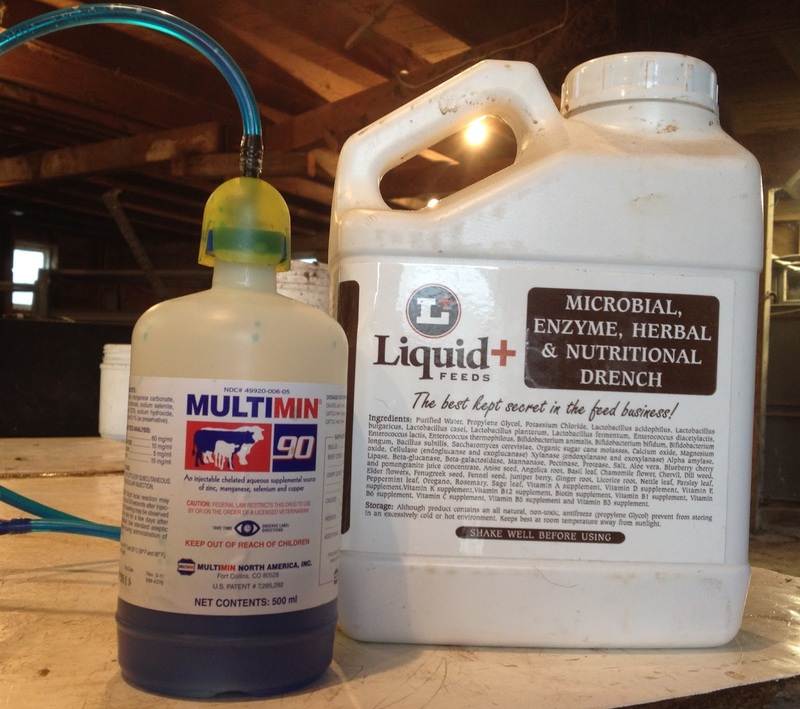 We work with people like our veterinarians, nutritionists, bank officers, etc… to help make the best decisions possible for our cattle to thrive and become that power packed nutrient source for your table!